You might be thinking, geez, what took him so long? 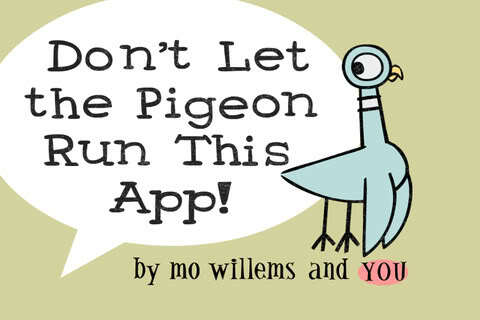 when you first get wind of Mo Willems’ delightful new interactive ebook, Don’t Let the Pigeon Run this App. But after hearing him preempt that very question at a recent press lunch, I totally understand what took him so long: The pursuit of quality. Entertainment value. Creative potential. Humor. An app that requires your own engagement for it to “do” anything. Essentially, all the stuff worth waiting three years for. The pigeon app is no different. 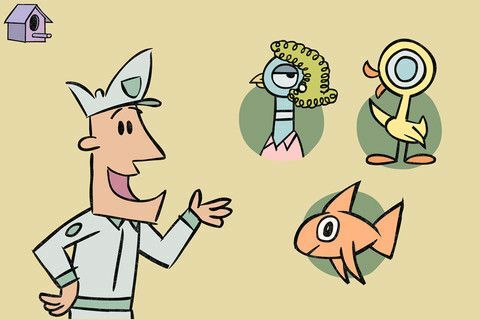 Here, the essence of the books come to life beautifully and dynamically with a pigeon drawing tutorial (introduced with a video from Mo himself), and three different hilarious book-creation options for varying levels. In “Egg,” the youngest kids can listen to any number of Pigeon stories (Don’t Let the Pigeon Operate a Catapult, for example) which become new each time with some basic noun changes. “Chick” allows preschoolers can create their own Pigeon story, multiple choice style–you just might find a Piggy and Elephant cameo in there. 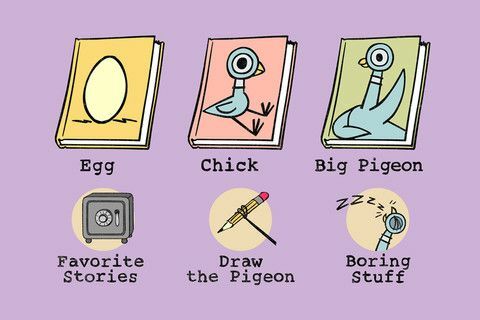 Slightly older kids ( my 4 and 6 year-olds are perfect) will love “Big Pigeon,” a voice-activated interactive storybook that they help create, Mad Lib style. There’s nothing like seeing your kid’s face as her fart and underwear jokes become validated as a part of the pigeon’s story. Mo’s goal with this app was to give kids the tools and motivation to become their own authors and illustrators, which is just the kind of children’s app that iPads were made for. Even the homescreen credits read: By Mo Willems and You. Technically, there are couple of teeny first gen annoyances–like to go home, you have to click the birdhouse, followed by a second click on the talk bubble that emerges and says “go home.” The second click is counterintuitive for kids these days who are being raised on apps. You also need to make sure to tap the big red button before you answer an audio prompt and not after; that’s not entirely clear. 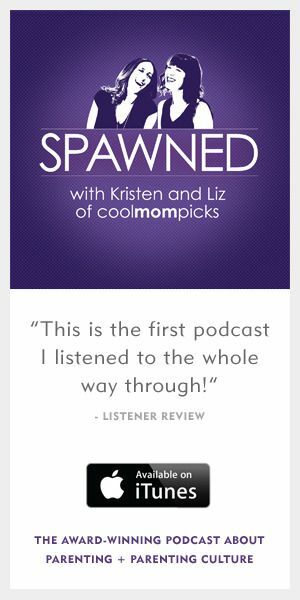 But overall, this app is a winner. My kids have not stopped playing with it for three straight days, if that’s any indication. it their first author-driven e-book, and it’s such a nice change from all those licensed books with dubious educational value. Willems wrote script himself and stayed incredibly involved with the production and execution right down to the Pigeon’s voice, which is his own. I picked this up on your recommendation, and my almost 6 year old son LOVES it. Thanks for the tip! I also picked this up because of your recommendation — and in spite of the price of the app. But both the 3 year old and the 5 year old love it. ESPECIALLY the part where you shake the pigeon!